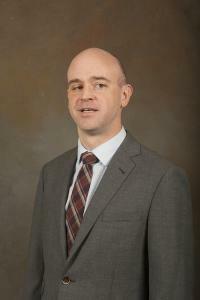 Tim Green is Assistant Professor of City and Regional Planning. His main research interests lie in economic development and regional planning, specifically how economic development policies are created at local and regional scales. His work addresses the role of economic analysis in economic development planning processes and the effect of different organizational and institutional arrangements on policy choices. Most recently, his research examined how regional economic development organizations used the concept of industry clusters to set policy and make decisions. He has also conducted research on the relationship between natural and economic systems in natural disasters in the Midwest and New Orleans. Before pursuing his graduate work, he worked in conservation science at the World Wildlife Fund in Washington, DC.